Add a little lux to your adventure. 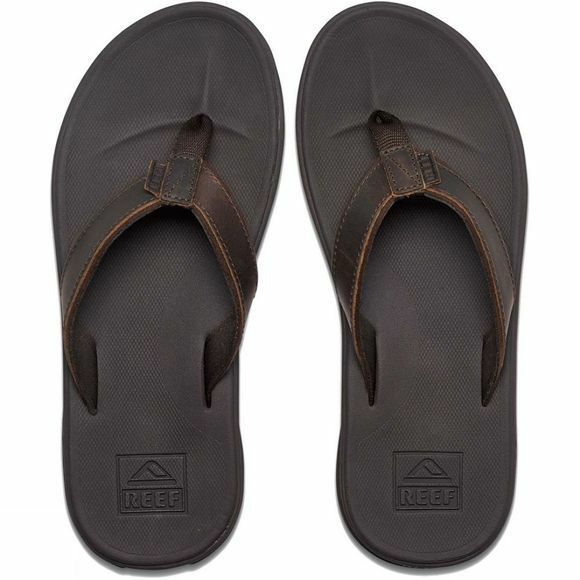 The Reef Slammed Rover athletic sandal is specifically designed for style, comfort and security, so you don′t take a slam on the rocks or a wet sidewalk. You′re always sure-footed in this super-soft contoured foam footbed. Full grain leather upper adds a touch of sophistication. 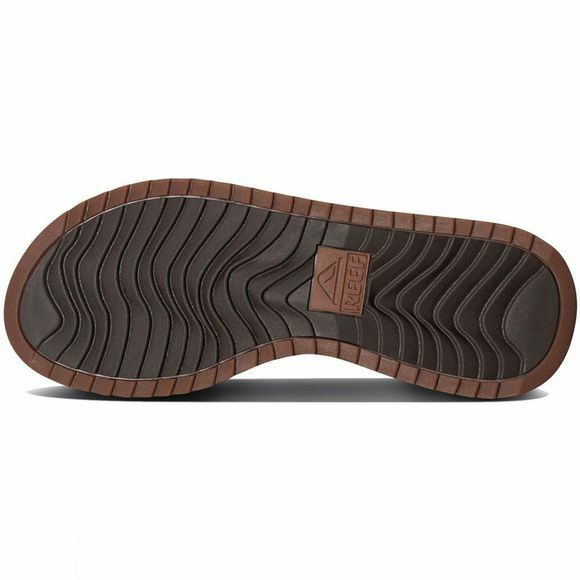 Featuring Reef′s Swellular Technology, the rubber outsole tread pattern mimics the lines of the ocean for ultimate traction on beach, street, pool deck, rock, or coral. Men′s sandals with a compression molded triple density construction.